On behalf of everyone from Blues Pros Talent, we would like to thank all the dedicated Blues Societies, musicians, talent buyers and promoters that year after year bring the best music to their audiences and are committed to keeping the Blues alive. We are constantly routing our Artists through the USA and around the world, and we appreciate your continued support of our fine and talented Artists. 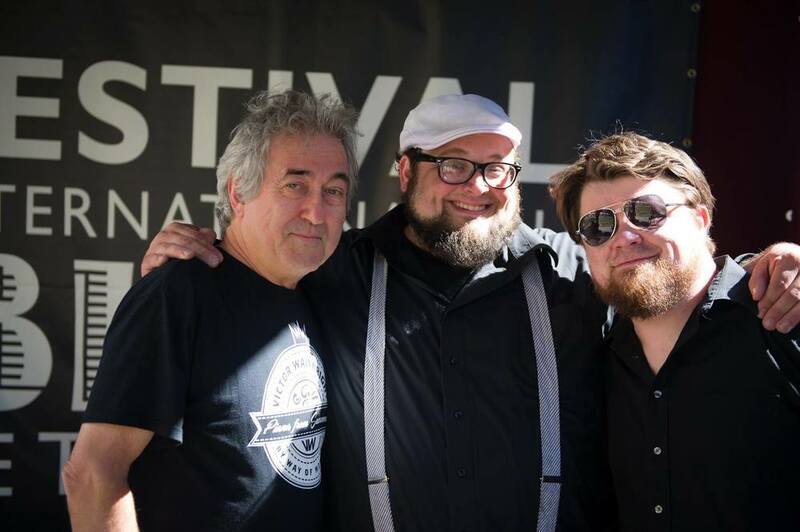 Today, our artist roster continues to grow with BMA, Grammy nominees and winners including Victor Wainwright & the Wildroots, JP Soars & The Red Hots, Ben Prestage, Brandon Santini & His Band, Biscuit Miller & The Mix, and our newest addition, Sugar Ray & The Bluetones. 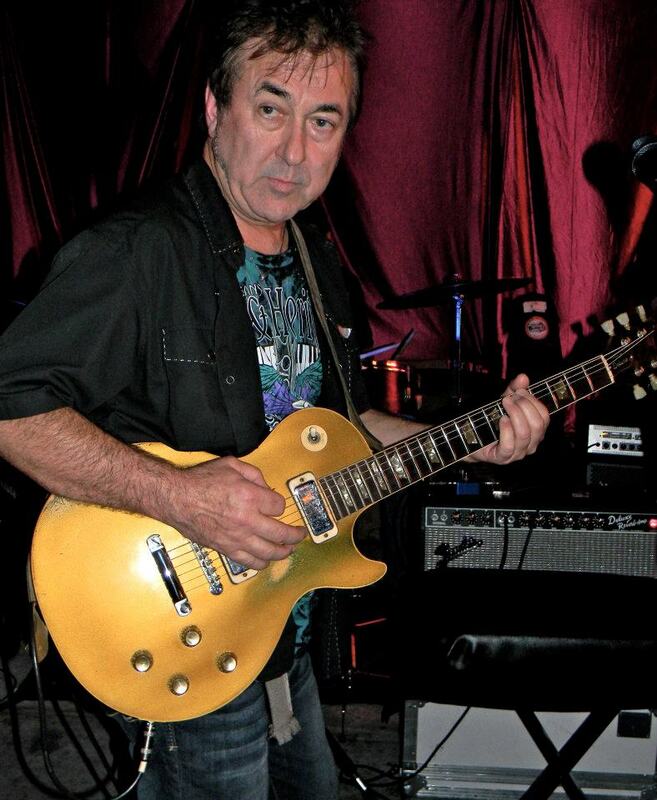 Blues Pros Talent was founded in 1996 and has grown steadily ever since Harty Wiedemann began working as a guitar player with the legendary Charles Atkins. Atkins noticed Harty's knack for getting gigs and asked him to handle business affairs for the band. Word got out and other regional bands began to seek him out to represent them and to provide contracts for professional venues. The agency was founded out of a love of blues and roots music and has never strayed from that focus. 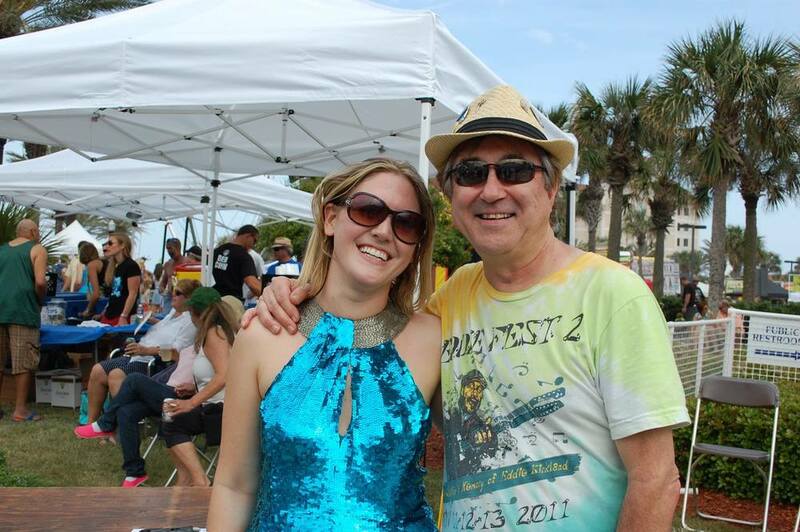 At Blues Pros Talent we strive to make the booking experience simple and stress free by treating Blues Societies, talent buyers, and festival promoters openly and honestly so all parties involved in the performance have a positive experience. Our dedicated staff maintains a level of trustworthiness and high business ethic that has helped Blues Pros Talent gain respect of artists and buyers world-wide and has set the standards for service and detail for other agencies to follow. Thanks again for all your support. We look forward to meeting and working with you.